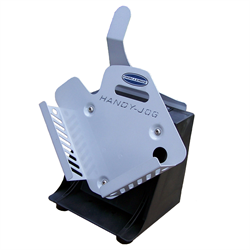 There are various tools available to assist with all your cutting / trimming requirements. 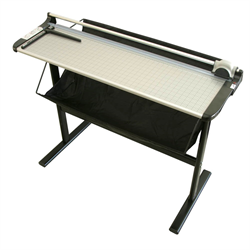 Cortech offers a comprehensive selection of top-quality paper guillotines, three-knife trimmers, rotary trimmers, desktop cutting tools and corner rounders. 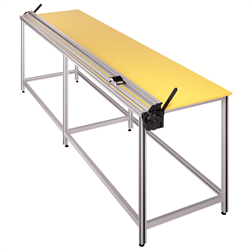 In addition, Cortech has board and substrate cutters available as well as workbenches to match. 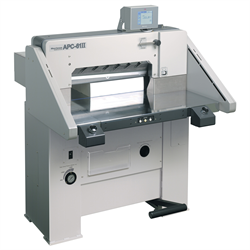 Cortech has guillotine cutters with features such as adjustable clamp pressure, safety light curtains, automatic blade and clamp return, and air table blowers. 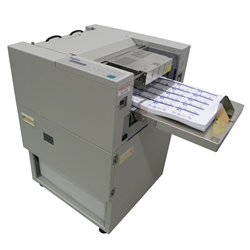 Our multi-function card cutters / slitters are suitable for multiple size cards - some models can cut, crease, score and perforate. Rounded corners add a professional touch and can be an up-sell option for cards, posters, tags and menus, as well as file folders and signage. 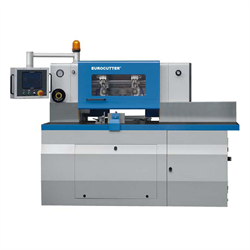 Cortech’s cutting equipment is complemented with a selection of paper jogging machines that use vibrating motion to align stack of paper, readying them for further processing. 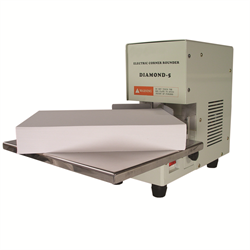 Cortech has a complete range of cutting / trimming equipment from large high-speed programmable cutters down to manual desktop trimmers. 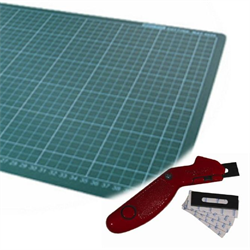 These cutting tools are popular in commercial and quick print plants, copy shops, wide format print rooms, in-house print plants and any other location where paper is cut on a regular basis. Contact us today to discuss your cutting requirements.